The Bijou Team is really pleased to announce that our Bijou Ciel de Lilac 2017 from Provence has been awarded with a gold medal at the CWSA competition 2018. 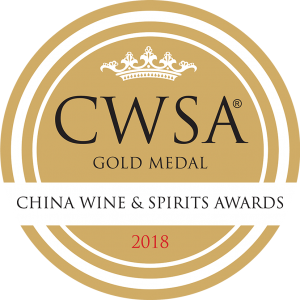 We are really excited about this award as the CWSA is the biggest and most prestigious wine & spirits competition in Hong Kong and China. PreviousPrevious post:The Rise of Pale Rosé WineNextNext post:Bijou Wines ready to be harvested!